Since 2012, Mojang, the makers of the video game Minecraft, and UN-Habitat (the UN Programme for Sustainable Cities) have been collaborating on an innovative project using Minecraft as a community participation tool in the design of urban public spaces. Projects all over the world show that Minecraft is a great tool for involving people—particularly poor communities in developing countries—in urban design. 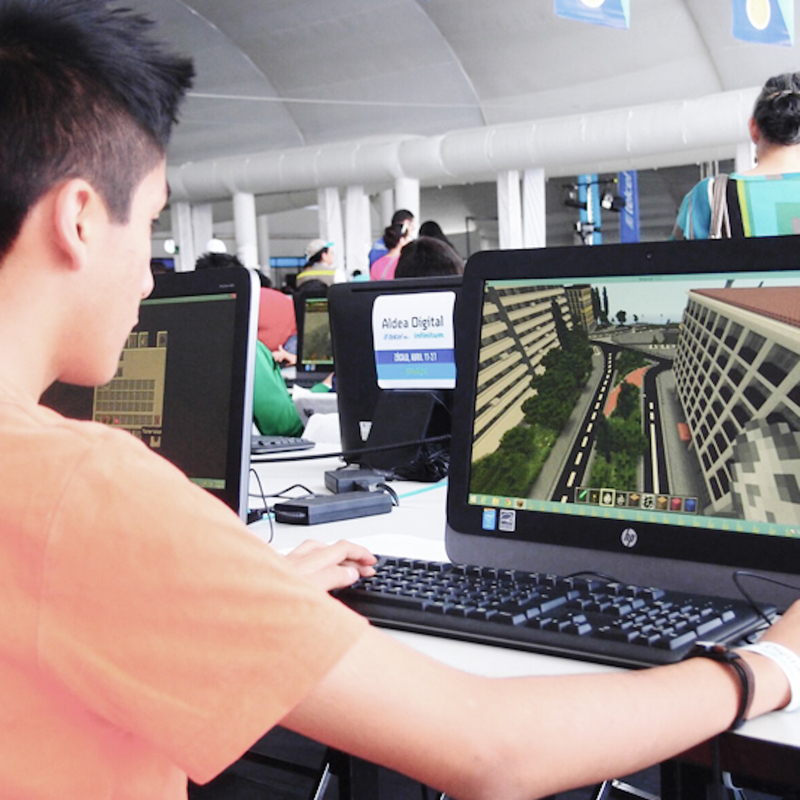 Through participatory design workshops, UN-Habitat and partners bring people together to visualise their ideas in Minecraft, and present these to city authorities. The designs are then used as part of the process of implementing real public space improvement projects.